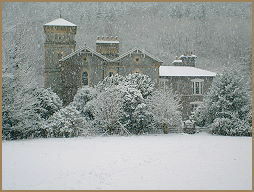 Coed y Celyn Hall. Betws y Coed Snowdonia. Map for Coed y Celyn Hall. Betws y Coed Snowdonia. Coed-y-Celyn Hall is luxury holiday accommodation in a Grade 2 Listed building which sits in private grounds next to the River Conwy, within easy walking distance of the charming village of Betws-y-Coed, which lies in the Beautiful Snowdonia National Park. One wing of the Hall has been converted into comfortable and stylish Self Catering Apartments Each having been tastefully refurbished to the very highest standards to ensure your break will be one to enjoy and remember. A great base from which to discover all that Betws y Coed, Snowdonia and North Wales has to offer the visitor. You can walk along a private stretch of river. 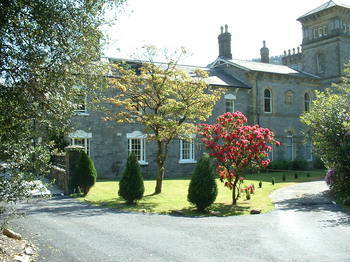 A great place to stay at the end of a busy day spent, exploring the mountains and valleys of Snowdonia and North Wales. 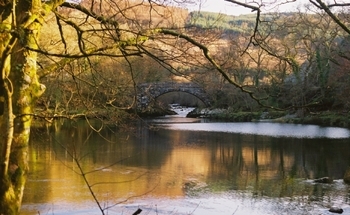 Betws-y-Coed is the Gateway to Snowdonia, and North Wales. The Village has some excellent restaurants. And more than enough outdoor shops to keep everyone happy. Apartments great, area lovely. Mike and Tracy really make you welcome. Lovely time. "Tracy Williams Climbing and Abseiling"
Tree Tops Adventure is a must for anyone that likes to get their heart racing and blood pumping. What ever you plan to do in the Snowdonia National Park, Betws y Coed is the place to start from what ever the time of year. North Wales has some of the best Castles to visit in Britain. 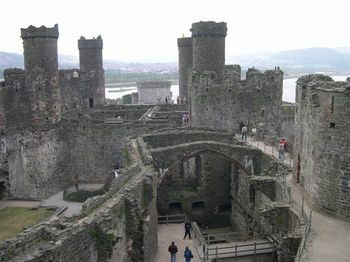 Here is Conwy Castle taken by one of our past guests. Book Direct to save on a booking fee. Call or email. Pay by Credit or Debit Cards contact for more information. Enjoy a great late spring break. 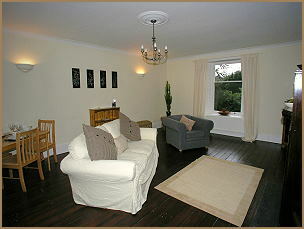 Escape away from it all in our selfcatering Accommodation Betws y Coed Snowdonia. 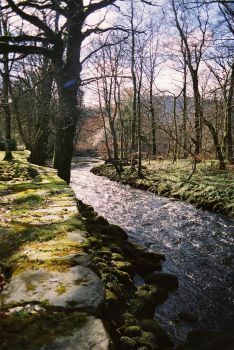 If you want to getaway from it all this Spring and Summer then why not come to Betws y Coed. And enjoy a holiday in stunning surroundings with great walks and views. We are flexible with check in days. Contact us for more information and we will do our best to help. For excitement why not try Zip World, Zip World Titan, Bounce Below, and Go Below. All activities to get your blood flowing. 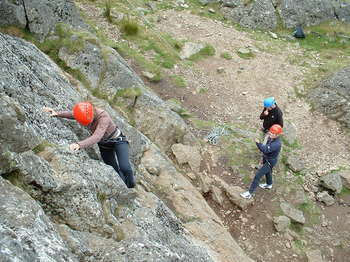 Get away and enjoy some Great Walks and climbs this Winter. Snow capped Mountains. 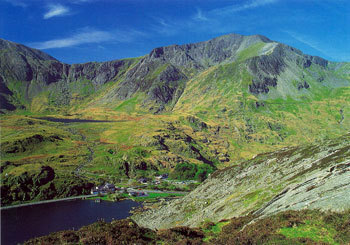 Enjoy Stunning views that leave you breathless,Walking in Snowdonia makes a great Holiday. Enjoy Bodnant Gardens This summer. A great location for Geocaching in Snowdonia and North Wales. Mountain Biking in Snowdonia, Wales. Marin Trail, Penmachno, Miles of excellent Forest Trails. We have a secure lock up and washdown facilities for your bikes.